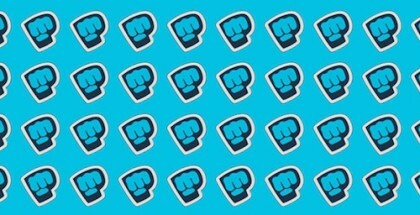 PewDiePie has become the first person on YouTube to rack up 10 billion views. UKTV will premiere all its returning commissions online, beginning with Dave Gorman Modern Life is Goodish. YouTube is planning to give advertisers access to independent statistics on how their ads are performing. 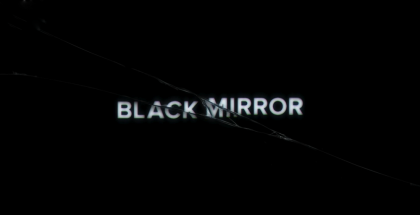 Black Mirror to become Netflix original series? Black Mirror could become Netflix’s next original series, according to the Radio Times. 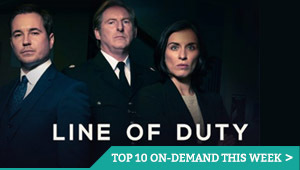 The British Film Institute is lining up a selection of festival favourites to stream on VOD during the 2015 London Film Festival. 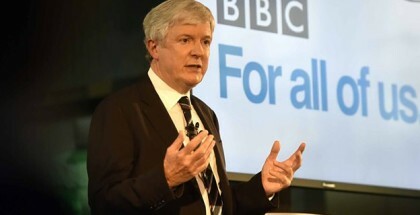 The BBC is expanding its online plans for an open, more distinctive BBC, as the organisation acknowledges it will have to face tough choices. Update: Hibana: Sparks will be available on Netflix UK from 2nd June 2016. 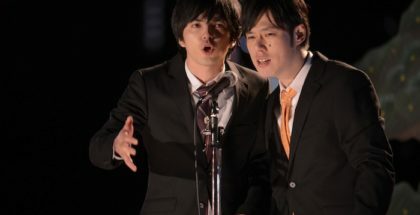 Netflix has announced its first Japanese original series. The streaming giant will produce an adaptation of Hibana, the novel by Naoki Matayoshi. 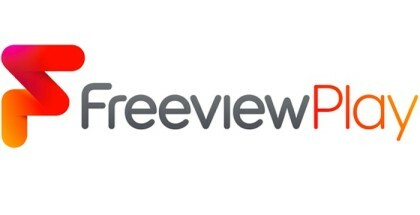 Freeview Play is coming to UK living rooms this October. 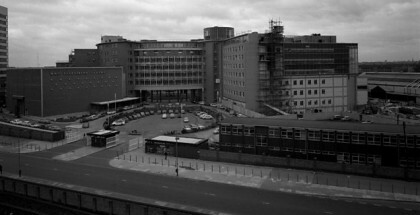 BBC iPlayer and BBC Four are teaming up to bring theatre Live from Television Centre to your living room.